On what the home crowd hoped would be Daniel Ricciardo’s day, Valtteri Bottas stole the show, taking the most dominant victory of his career. Displacing teammate Lewis Hamilton right from the start, Bottas pulled away, building a substantial margin between the Mercedes AMG Petronas pair and eventually taking the chequered flag more than 20 seconds ahead of the current World Champion. Showing no signs of playing second fiddle to Hamilton in 2019, Bottas 2.0 is a total badass. While it was the perfect start to Bottas’ campaign, be sure not to count Hamilton out yet. 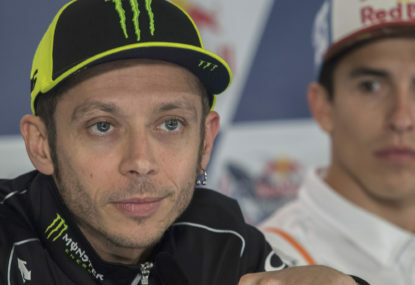 There’s been much debate over the reintroduction of awarding a bonus world-championship point for the driver who sets the fastest lap of the race, providing that the driver finishes inside the top ten. However, it’s ultimately been hailed a success, with the rule tweak adding a new element to proceedings. In addition to securing the first win of the season, Bottas was also the first driver to claim the bonus point since 1959. 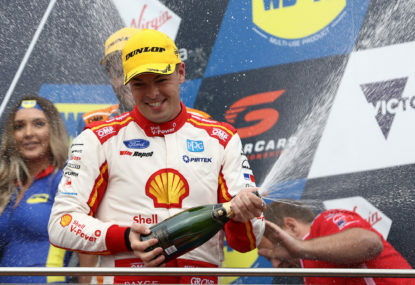 His 1:25.580 on the penultimate lap also made him the first driver in history to take 26 points away from a weekend. There is no better place in the world to kick off the season than Melbourne. 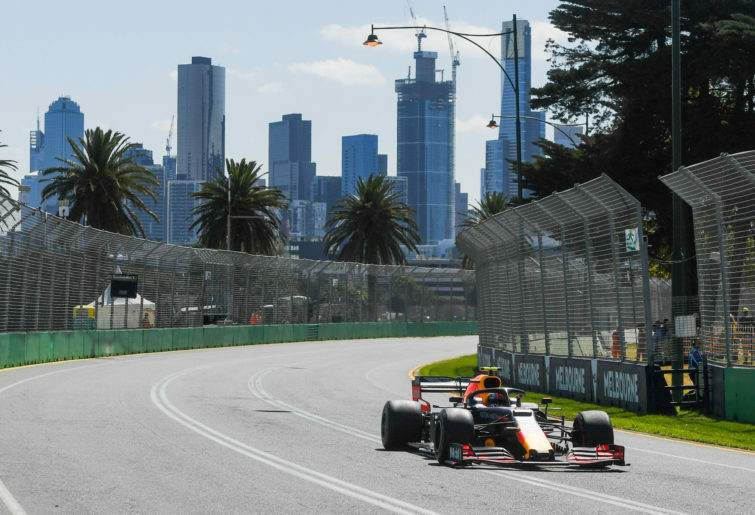 With perfect weather, incredible views and record crowd numbers – along with some brilliant racing – Melbourne came out looking a million bucks. There was a positive energy trackside, no doubt a result of the festival-like vibe created by the myriad activities on offer, such as free concerts, an array of food trucks and bars, the technology showcases, the Melbourne Walk and much more. Organisers should be proud and fans should lock in the 2020 event. 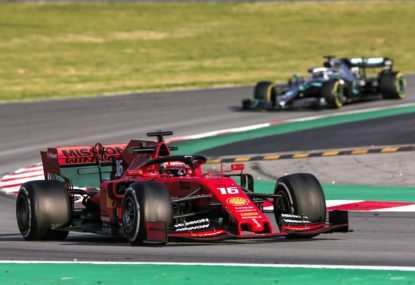 At the conclusion of pre-season testing in Barcelona, word was that Ferrari were the team to beat in Melbourne, and that just maybe, this could be their year. 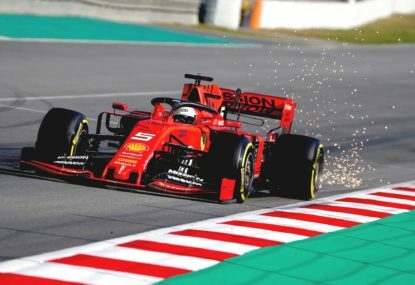 Having been more than a decade since the Italian marque tasted world championship success, with Kimi Raikkonen, the pressure for the red team to perform and bring an end to their championship drought has never been higher. Bringing in new recruit Charles Leclerc, along with appointing Mattia Binotto as their new principal, everything was set to go swimmingly for Ferrari in 2019 – until they arrived in Australia. Mercedes impressed throughout practice and were untouchable in qualifying, before dominating Sunday’s proceedings to claim another one-two result, while Sebastian Vettel and Leclerc finished in fourth and fifth place respectively. The Scuderia have some work to do, but it would be foolish to discount them this early. Watch this space. 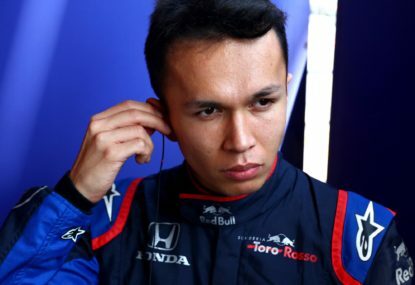 Claiming Honda’s first F1 podium finish since their return to the sport as an engine manufacturer in 2015, Max Verstappen vindicated Aston Martin Red Bull Racing’s decision to move from Renault power. After qualifying 16th, Lance Stroll also put in a great shift at the office for a ninth-placed finish. In doing so, he claimed the first points for the new Racing Point F1 Team, owned by his father, Lawrence Stroll. 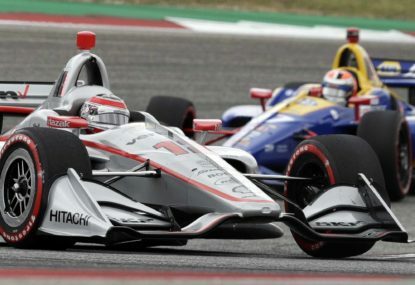 Many have questioned whether Stroll deserves a seat in the team over Esteban Ocon, but after outperforming experienced teammate Sergio Perez – who finished out of the points in 13th place – the Canadian youngster has silenced many detractors.